Emitted releases or channelled releases can be considered as continuous emissions and connected to a chimney allowing permanent measurements. 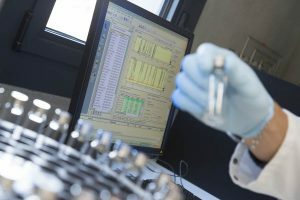 In order to comply with regulations on the emission of specific volatile organic compounds (VOCs), industrials must have measurements taken by competent inspection bodies. This type of measurement involves increasingly complex sample-taking carried out in often difficult situations. This is why, in 2010, AFNOR published a guide (FD X43-319) with the purpose of drawing up an assessment of the techniques used by the organisations in charge of carrying out channelled gas emission inspections on industrial installations. 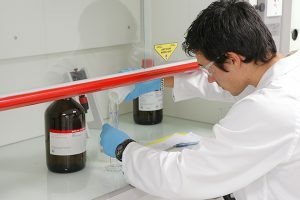 Quad-Lab therefore adapted its services to better meet the recommendations in that guide and to accompany inspection bodies in optimising their sample-taking. Following the same logic, Quad-Lab developed two turnkey analysis packs meeting the requirements of the French ministerial order of 2nd February 1998 (“Annex III” pack and “Annex IV” pack). 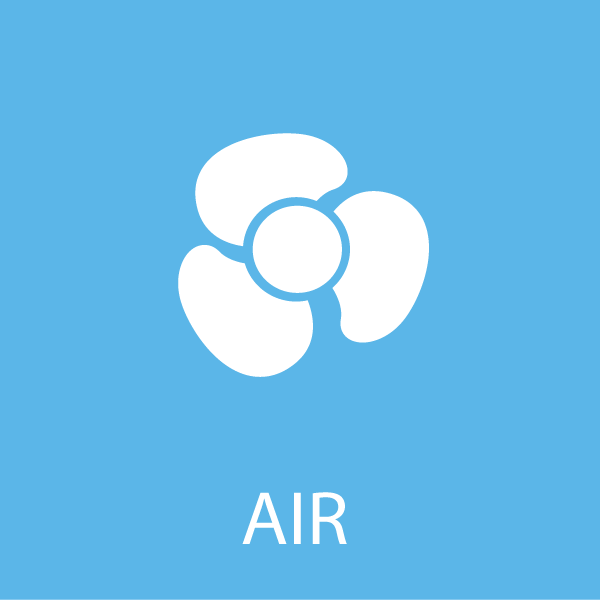 Need an air analysis ?